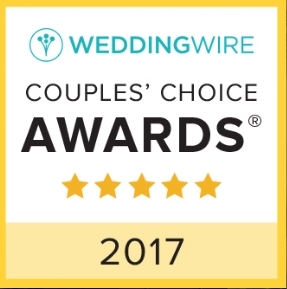 We are NOT just “your neighborhood dry cleaner.” We have specialized in wedding gown cleaning and making our brides feel confident that their special wedding dress is being properly cared for by dedicated professionals. We are NOT a wedding gown “cleaning factory.” We treat every gown and dress special with YOU in mind. We know how special your wedding day is and we want to Preserve the Memory… forever. Because every gown has different needs and often special cleaning techniques are required, we clean every dress individually we are unable to quote specific prices for our services. To do so would be like pricing every gown the same to purchase — it just can’t be done. Pre-wedding Steaming and Pressing starts at $ 125. Pre-wedding Cleaning starts at $ 150. Cleaning and Preservation starts at $ 250. Please tell us about what services you are interested in by completing our contact form. We will promptly be in contact with you and explain why you will want to choose the Las Vegas Wedding Gown Specialists from Village East Cleaners to trust with your special wedding dress. Of course, feel free to call us. 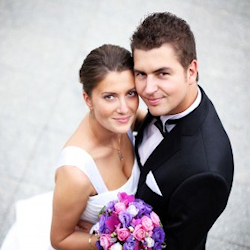 We would love to talk with you about your special day and your very special dress.